Harper Lee, the very elusive novelist of To Kill a Mockingbird, has died. The book, with a child’s-eye view of racial injustice in a small Southern town, quickly became a best-seller, won the Pulitzer Prize, and was made into a memorable movie in 1962, with Gregory Peck’s Oscar-winning portrayal of Atticus Finch. His literary daughter, Scout, was loosely based on her early life. As the civil rights movement grew, the novel inspired a generation of lawyers, was assigned in high schools all over the country, and was the consensus assignment for nationwide reading programs. It was all right to kill a blue jay, but a sin to kill a mockingbird, which gives the world its music. By 2015, its sales were reported by HarperCollins to be over 40 million worldwide, making it one of the most widely read American novels of the 20th century. 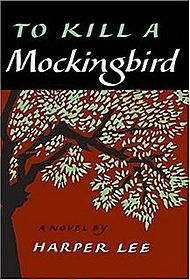 When the Library of Congress did a survey in 1991 on books that have affected folk’s lives, Mockingbird was second only to The Bible. Harper became quite mysterious as her book became more famous. At first, she dutifully promoted her work. She spoke frequently to the press, wrote about herself, and gave speeches (once to a class of cadets at West Point). Lee began declining interviews in the late 1960s and, until late in her life, firmly avoided making any public comment about her novel or her career. Other than a few magazine pieces for Vogue and McCall’s in the 1960s, she published no other book until stunning the world in 2015 by permitting Go Set a Watchman to be released. 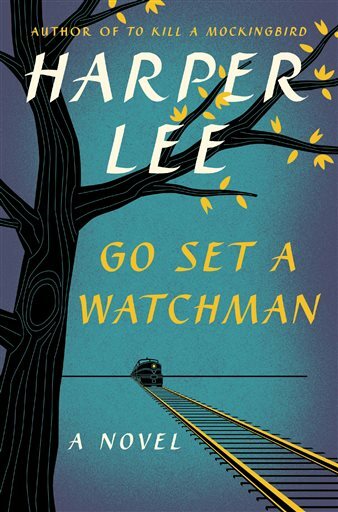 Watchman was written before Mockingbird, yet was set 20 years later, using the same location and many of the same characters. Watchman jumped to the top of best-seller lists within a day of its announcement, and it remained there for months. Parallels were drawn between Lee and Margaret Mitchell, another Southern woman whose only novel, Gone with the Wind, became a phenomenon, and was made into a beloved movie. But, Mitchell’s book romanticized the black-white divide; Lee’s work confronted it, although more gently than novels before and since. Her novels, while hugely popular, were not ranked by scholars in the same category as the work of other Bible-belt authors, such as Eudora Welty or Flannery O’Connor. Some critics called her efforts — naive and sentimental. The novels were also considered patronizing for highlighting the bravery of a white man on behalf of blacks. Nelle wrote a letter of thanks in 2001 when the Chicago Public Library chose Mockingbird for its first One Book One Chicago program. In 2007, she attended a White House ceremony, receiving the Presidential Medal of Freedom. By 2014, Lee’s released novel finally became an e-Book. A new production of To Kill a Mockingbird will head to Broadway during the 2017-2018 season, under the direction of Tony-winner Bartlett Sher, and adapted by Oscar-winner Aaron Sorkin. Friends and Monroeville townsfolk found Lee to be warm, vibrant, and witty, who enjoyed life, played golf, read voraciously, ate at McDonald’s, fished, fed ducks by tossing seed out of a Cool Whip tub, and went to plays and concerts. She lived in an assisted living facility there for years as her health worsened. Two black bows hung on the doors of the old courthouse — now a museum — after her death was announced. 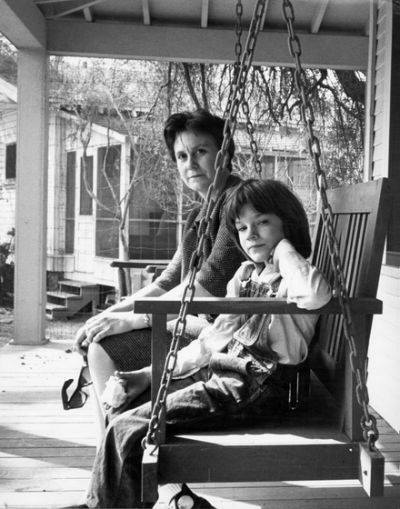 Nelle remained friends with Mary Badham, the actress who was Scout on screen; and with Gregory Peck until his passing. The scribe truly believed that the actor was destined to play Atticus. Otherwise, she simply abstained from the public in a defiant search for privacy. 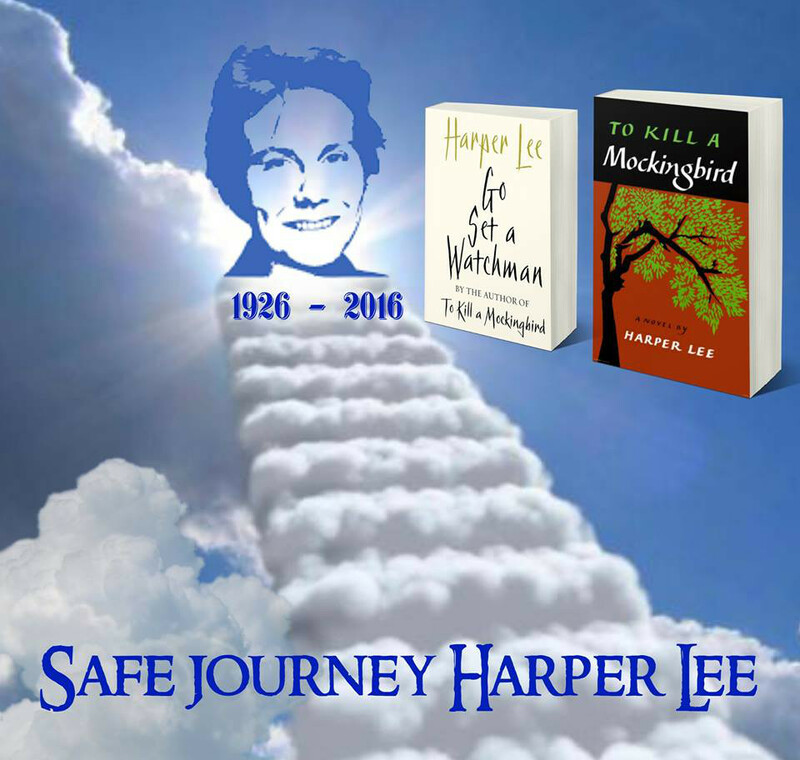 With her pristine legacy firmly in tact, Harper Lee will continue to live on as a literary giant. This entry was posted on Saturday, February 20th, 2016 at 12:01 am	and is filed under Blog by Manny Pacheco. You can follow any comments to this post through the RSS 2.0 feed. Responses are currently closed, but you can trackback from your own site.